Last year, we began the search for the most talented and passionate students and/or professionals that have found their greatest inspiration and reason to protect the Amazon rainforest to be birds. The Franzen Fellowship was created as part of our Los Amigos Bird Observatory program to increase current efforts in avian research and conservation, as well as to train the next generation of ornithologists. After a competitive and arduous selection process, the Franzen Fellows, named after the generous donor who sponsored the creation of our Bird Observatory, have been selected! Will Sweet grew up as a birder in Sharon, Massachusetts. 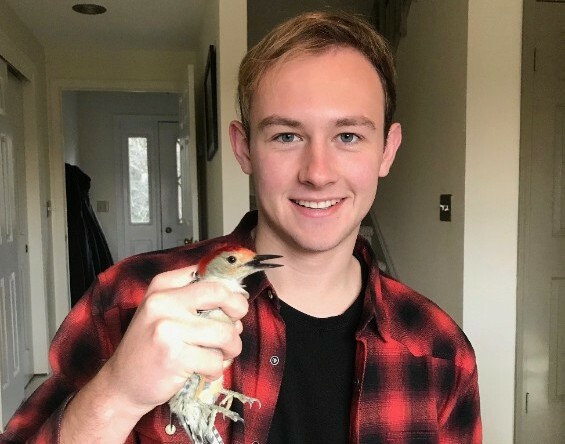 His passion for birds pushed him to attend Wheaton College in Massachusetts. As a Franzen Fellow, he will be studying avian composition around oxbow lakes in different stages of formation. 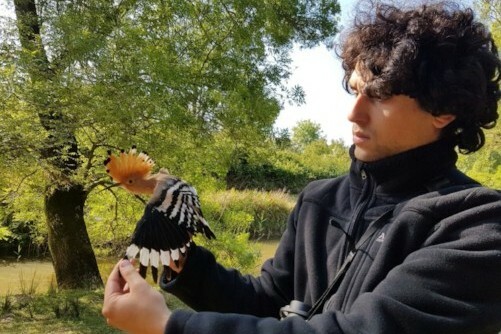 Igor is a Peruvian biologist currently working as an Avian Specialist and Environmental Educator at the Centro de Ornitología y Biodiversidad (CORBIDI) in Peru. Igor will be studying the natural history of the rare gray-bellied hawk (Accipiter poliogaster). 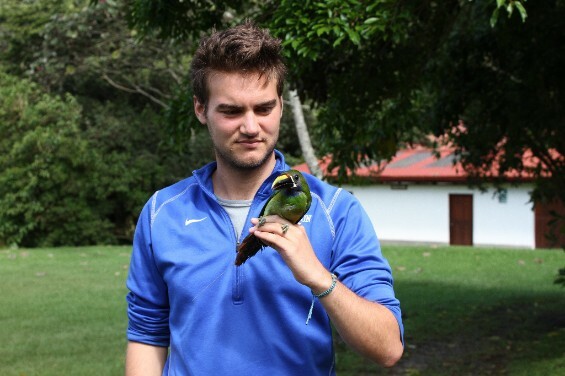 Matteo’s interest in ornithology started in 2012, while volunteering in a research project in Peru. He is pursuing a Master degree in Tropical Forest Ecology at the Imperial College, London. 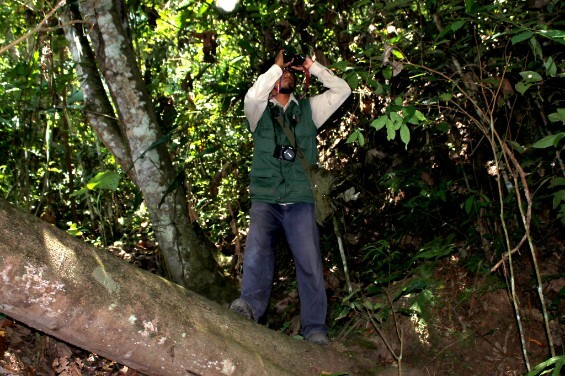 His project will study Hyponecmis antbirds, a genus that is sensitive to forest fragmentation. Alex started birding when he was 9 years old making it a major part of his life ever since. Alex works with the eBird team at the Cornell Lab of Ornithology on their Detectives de Aves and PROALAS. His research at Los Amigos will contribute with the scarce knowledge of tinamous, a highly vulnerable group of terrestrial birds. Global Big Day Results: Breaking Records and Finding New Species! Global Big Day is just around the corner! Let’s break a record! Make your New Year’s resolution to travel more come true: Visit the best birding lodges in Peru!